Though we're still waiting for a full week of a forecast that reads 70s and sunny, food truck season has officially arrived. It's time to change up your lunch game (sorry seamless) by trying some of the city's best food trucks. 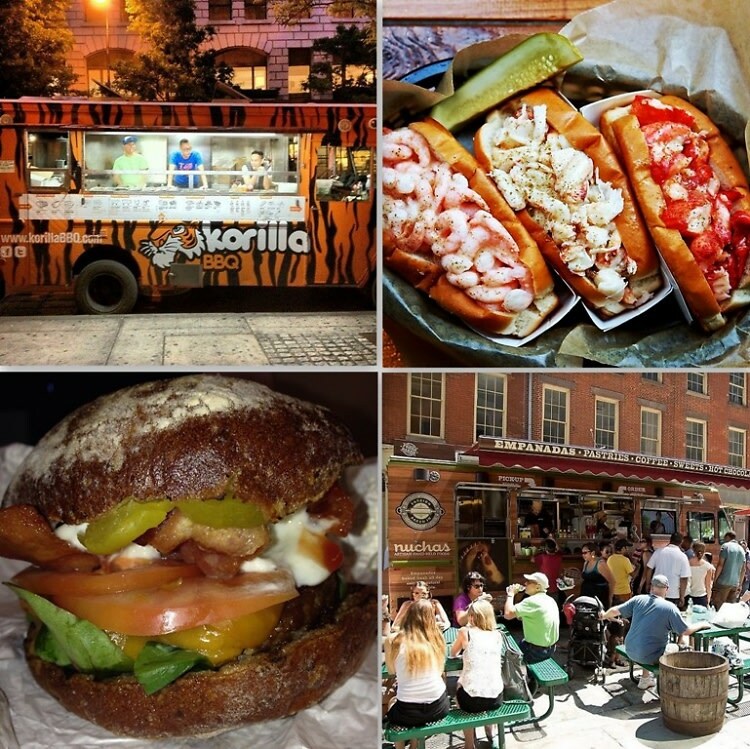 From Luke's Lobster to The Cinnamon Snail, we've scouted out some of the most unique and delicious food trucks around NYC. Click through to learn more about where you can get your meals on wheels this spring.